The often-shrouded peak of Mt. Iraya greets plane passengers upon touching down at Basco Airport. Besides spectacular cliffs and boulder beaches, the lower slopes of this sleeping volcano harbors an archaeological wonder overlooked by the regular tour circuit. Hidden amidst thickets on the northwestern foothills are the ancient grave markers of Nakamaya. 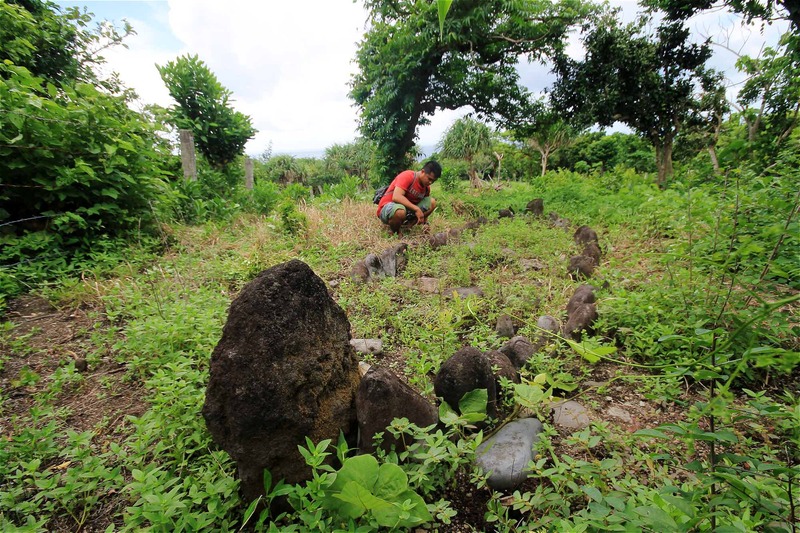 Dated to be almost 400 years old, these burial grounds were built before the arrival of Spanish colonizers on the islands. They are composed of smooth stones arranged to form the shape of traditional Ivatan boats called tataya, believed to ferry souls to the afterlife. 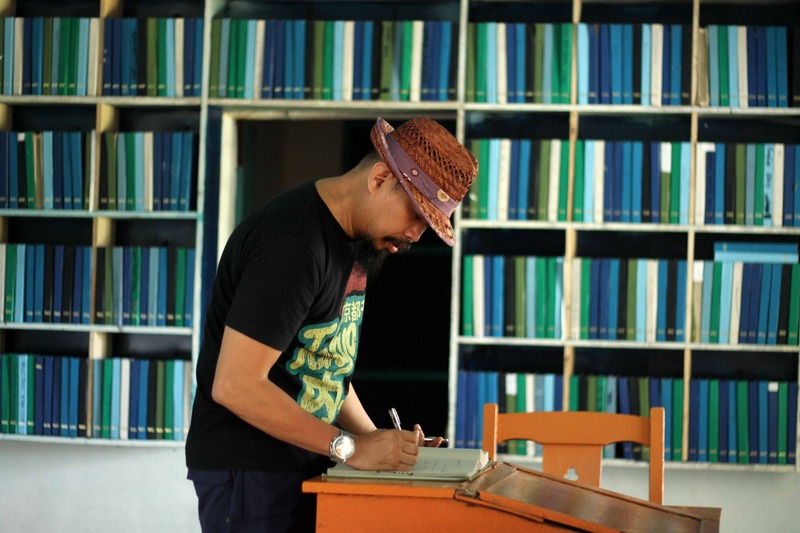 Housed in the convent adjacent to the town church of Mahatao, Maywang A Libro Du Vatan (Batanes Blank Book Archive) is a participation-based installation work by artist Jay Flores Ticar established in 2010. It is a public library composed of 900 hardbound volumes of blank pages that encourages everyone — the local community and visitors alike — to freely record their thoughts for posterity. Browse through scribbles of prose, prayers and letters that others have left behind; then write down your contribution to this dynamic art project, which you can nostalgically revisit on your return. Travelers brave the rough crossing from Batan to Sabtang to marvel at well-preserved indigenous stone house architecture. 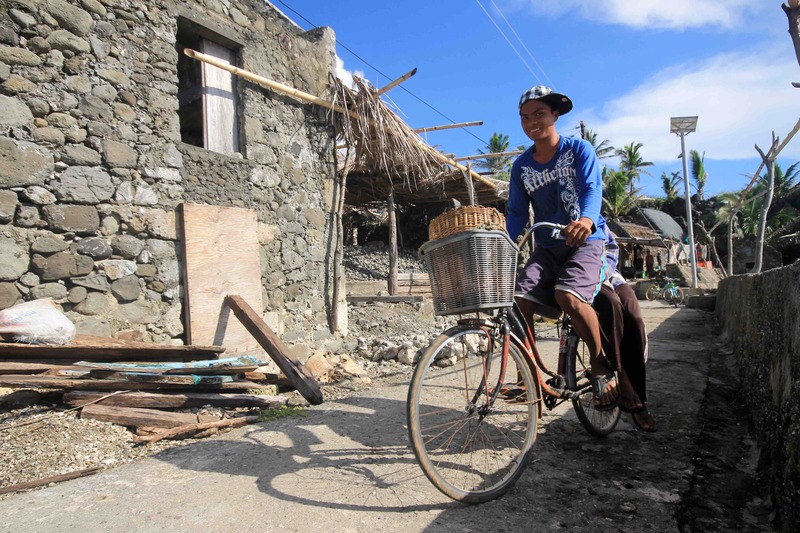 From Sabtang pier, most travelers follow the road east towards the much-photographed villages of Savidug and Chavayan, which can get crowded during the peak season. 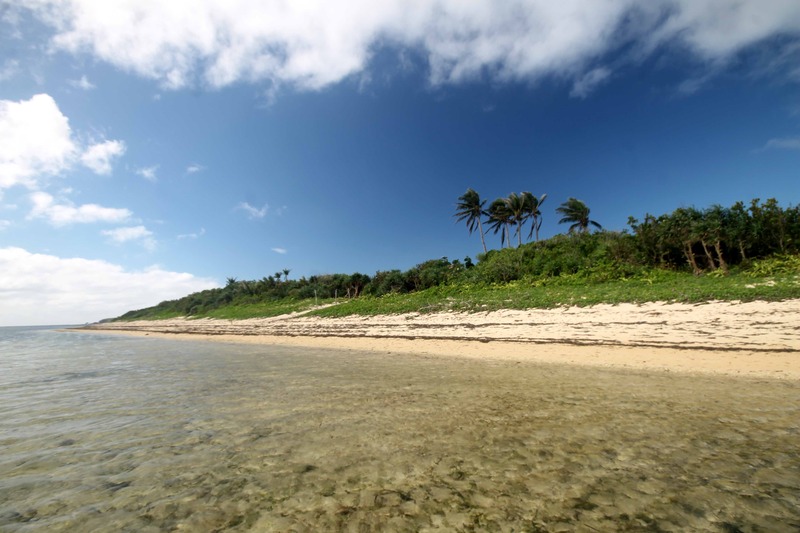 For a tranquil excursion, one should head to the less-visited western side of the island to Nakanmuan and Sumnanga for picturesque seaside settlements minus the tour groups. An adventurous way to get to these western villages is to hike in from Chavayan, traversing a lush mountain trail. 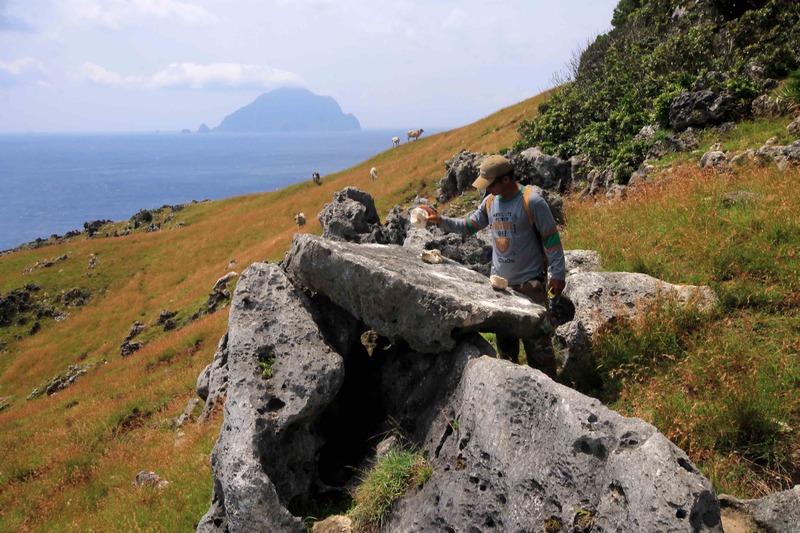 Nakanmuan is also the jump-off point for Vuhus Island, an uninhabited parcel of land west of Sabtang island used by villagers as grazing land for cattle. The island’s eastern side has a long stretch of white sand beach that would make for a perfect place to swim, sunbathe or even camp overnight. If you venture far inland with a guide, one will come across another ancient burial site. Extensive coral reefs fringe the island, beckoning experienced divers and snorkelers who can maneuver the strong tide and current. Besides its stone houses, Sumnanga boasts of Duvek Bay (pronounced du-vuk). Hemmed in by impressive cliffs reminiscent of Palawan, this natural harbor lined with coralline sand embraces calm protected waters, making it an ideal spot for swimming, snorkeling and, for locals, safely anchoring colorful tataya boats. This beautiful bay can be reached via a scenic walk from the village center, passing by stone houses precariously built along a seawall. 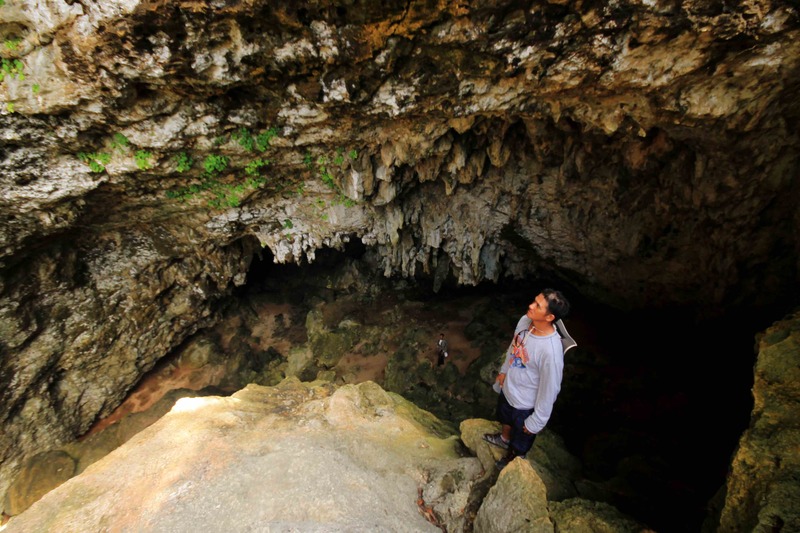 Millennia of rainfall have percolated through the rocky island of Itbayat, carving out a subterranean honeycomb of crevices and tunnels. 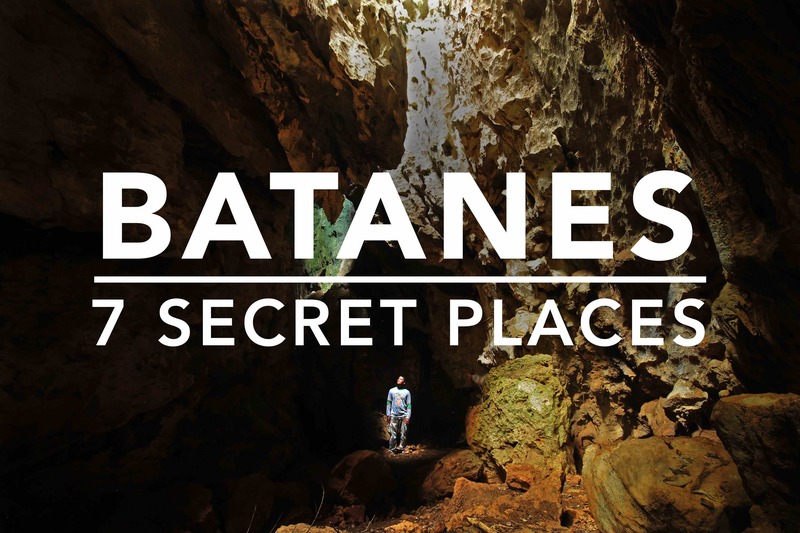 Not only are these underground chambers home to bats, coconut crabs and sea snakes, but they were also ancient dwelling places of the first Ivatans. Since 2002, Filipino and Australian archaeologists have unearthed potsherds and stone tool fragments at Torongan Cave, a limestone cathedral that opens to the sea. These Neolithic artifacts indicate the arrival of the first settlers from Taiwan more than 4,000 years ago. Situated atop a knoll above the cave, the Torongan Burial Grounds also feature centuries-old boat-shaped grave markers facing the sea. 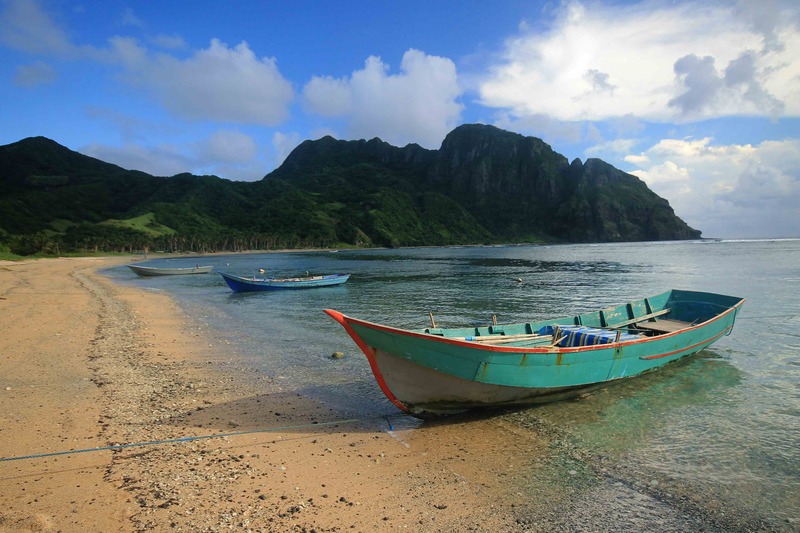 The most picturesque sceneries of Itbayat lie along the edge of the island. A full-day hike down the eastern coastline from Rapang to Kaxobkan will take you across a primeval landscape of dwarf date palms and wind-warped bonsai bound around towering pinnacles. Throw in velociraptors and pterodactyls and—voila!— it’s Jurassic Park. At the bottom of a sawtoothed limestone wall, the unique highlight of the trail squats on a grassy seaward slope: the Rapang Stone Bell consists of a limestone slab naturally resting on a hollow outcrop. When struck with smaller rocks, it produces a loud yet pleasant din like a brass gong. This remarkable stone feature was used by early Itbayatans to signal gatherings and to warn villagers of intruders. Today, it is rung to summon herds of cattle and goat. Looking for accommodation in Batanes? Find discounted rooms here. For customized tour packages at affordable rates, check out Batanes Travel and Tours. I wanted to go to Batanes as well, Hindi naman mahirap kumuha ng tour guide? Baka may advice ka, about getting around Batanes.